An organizations have fired off messages deep into space that they hope will be received by aliens, inviting them to communicate. A brand new project aimed at making contact with aliens and inviting them to communicate has just blasted out an invitation into outer space. 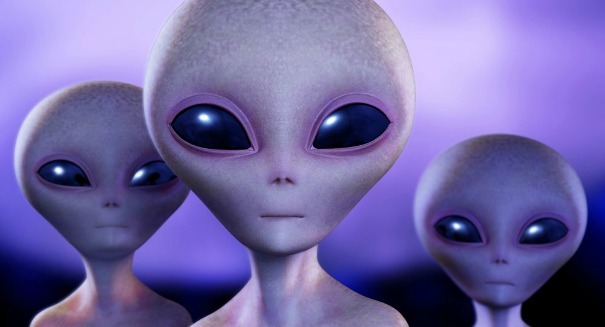 The organization, Messaging Extraterrestrial Intelligence (METI), sent out messages aimed at a star system about 12 light years from Earth that, if they manage to find an alien civilization, could get returned in 25 years. Finding alien life would be the holy grail of science, but it’s certainly a daunting challenge. Space is absolutely massive, and even if intelligent life existed nearby, it would have to happen at the same point in our cosmic history as when we exist. Civilizations certainly could have sprung up millions of years ago and then gone extinct, or they may spring up at some point in the future, but hoping that some intelligent civilization just happened to exist just 12 light years from us at the same time as we do is certainly a long shot. Nevertheless, a certain segment of scientists remains committed to looking. The message were sent to the red dwarf GJ273, and specifically to an ideal habitable exoplanet candidate in GJ273b, which orbits the star. Scientists hope to receive a response on June 21, 2043. Of course, there’s always the concern about letting another intelligent civilization know we’re here if we do make contact, but METI thinks there’s nothing to worry about.